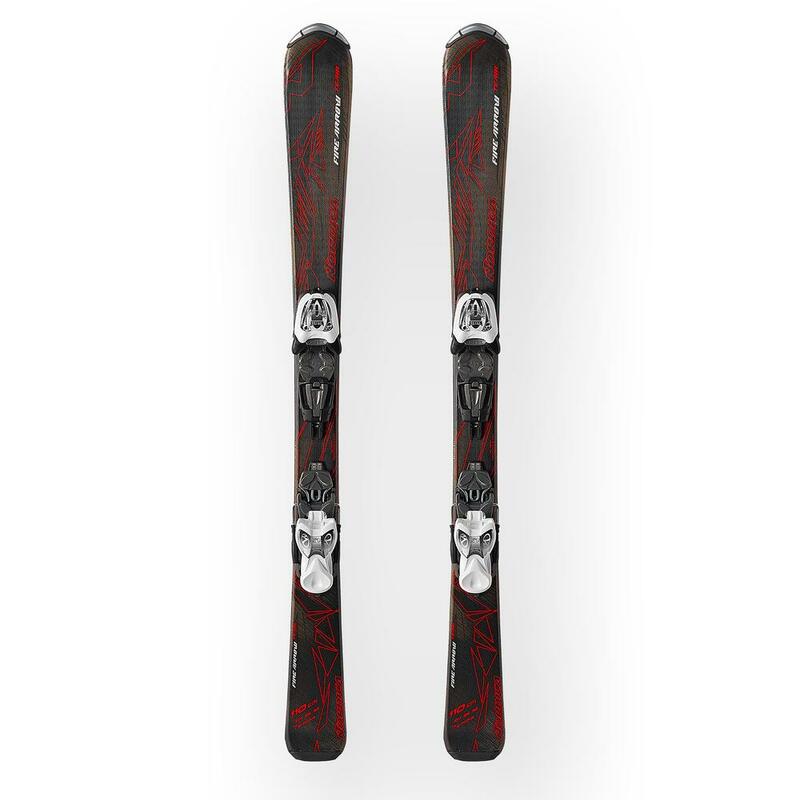 The Nordica Firearrow TM Ski System can keep up with kids who are chomping at the bit to get to the next level. The rockered tip makes turns easier and faster, encouraging his confidence along the way. The Firearrow has an integrated binding plate to ensure the ski responds to kids' movements, even those of lighter skiers. These skis are stable, fun, and sure to show him a good time.